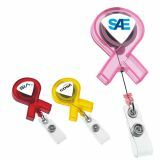 Custom name badge holders will help you to honor your tradeshow attendees and employees in style. 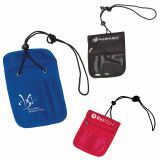 These plastic badge holders come with plastic attachment that can be pinned to the clothing. 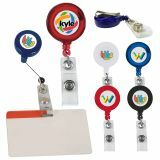 Laminated name badge holders enjoy longer shelf life than non-laminated ones. 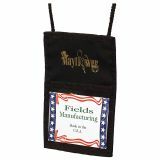 Avail fast shipping anywhere within the contiguous USA. Save on online design proof and artwork assistance. 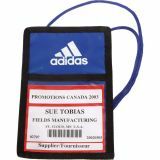 We offer 100% customer satisfaction guarantee with all our personalized name badge holders. All our products are covered under the lowest price match guarantee. 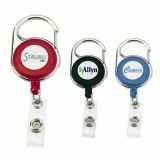 Custom printed name badge holders make great business gifts because everyone loves them. 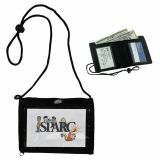 They are not only budget-friendly but also perfect for generating leads whenever your employees wear them during business meetings, seminars and conferences. 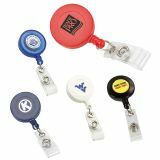 These badges are personalized with vital information about the company and employee such as employees name, position, company logo, etc. 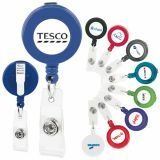 It will definitely make the wearer stand out in the crowd and bring new identity to your brand promotion. 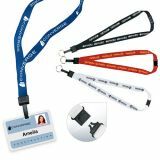 At ProImprint, we offer comprehensive range of promotional name badges that are perfect for different marketing purposes. 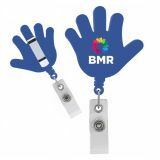 These badges are made from durable materials such as plastic, PVC, acrylic, aluminum and metals. 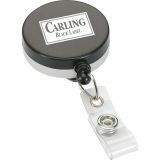 Our promotional name badges are produced to withstand wear and tear damage that may occur due to daily use. 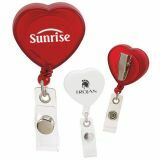 Available in different styles, shapes, colors and finishes, these badges will uplift your corporate image. 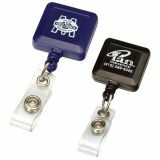 The rectangular and square name badge holders are a hot favorite of the marketers because they possess large imprint area and offer maximum exposure to the brand logo. 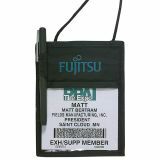 These customized name badges are offered with metal frame or plastic frame and ideal for your reception, permanent staff or public relations staff. 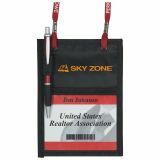 Many of these name badges possess beveled edges that lend quality finish and there are also domed badges that may up lift the spirit of your promotions. 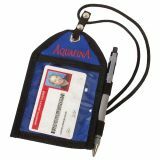 Many of these name badges are equipped with neck wallets with a business card pocket and dual pen loops. 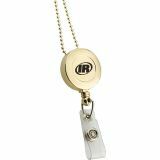 There are additional compartments inside that allow storage and a breakaway neck cord that holds this badge holder in place. 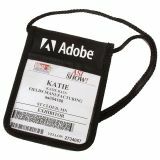 You can select name badges with value added features for tradeshow gifts, business gifts or even include them as complement with purchases. 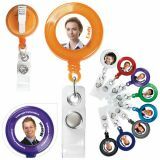 We have a team of experienced graphic experts who will make these customized name badge holders stand out in the crowd. 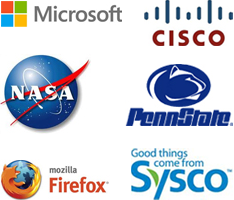 Our branding experts will replicate your brand logo, message or image in a format that closely matches your original brand theme and lends you maximum exposure. 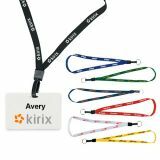 To select the right kind of name badges printed with your brand logo in crispy and vibrant colors, get in touch with our branding team now! 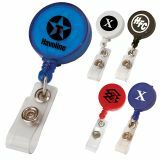 Dial 844-776-4677or email us at info@proimprint.com to learn more about these customizable name badges and other personalized business gifts.